Canberra Audiology is a locally-owned independent audiology clinic located in Deakin, ACT. Since opening in 2011, Canberra Audiology has been providing hearing assessment and hearing rehabilitation to Canberra residents at affordable prices. At Canberra Audiology it is our aim to provide you with a caring, thorough, and personalised service to meet your goals and needs. 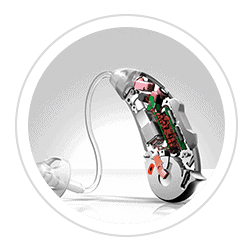 As a recognised independent audiology clinic, we are proud to operate independently of any manufacturers. 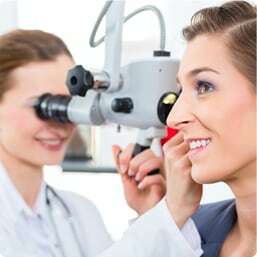 All our audiologist are university qualified and registered with Audiology Australia. We will work with you to find a solution that addresses your individual needs. 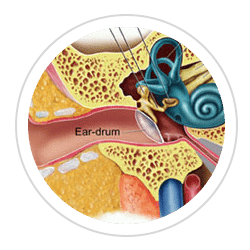 Read more about our Adult Hearing services here. Read more about our Pediatric Hearing services here. 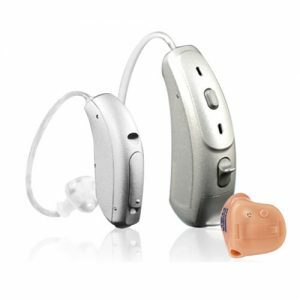 Read more about our Hearing Aid Technology and Rehabilitation services here. Read more about our Wax Removal services here. Read more about our Hearing Protection services here. 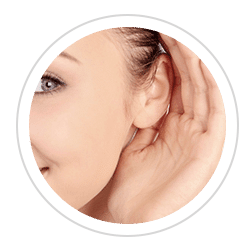 Read more about our Tinnitus Assessment and Treatment services here. Read more about our Implantable Device services here. 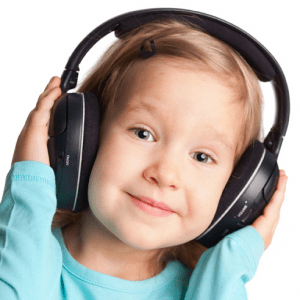 Read more about our Auditory Processing services here. Click below to learn about your hearing. My new hearing aids are so much better than my old ones. I feel I am again part of the community instead of feeling isolated due to my bad hearing. 5 star service. Any concerns I had about hearing aids were quickly dispelled. Service and product is brilliant! A very well run centre, excellent staff and support given at all times. I look forward to my yearly hearing test when due.